Gary Clark Jr. takes aim at the system in new single “This Land” with ferocious lyrics, a delivery reminiscent of Predator-era Ice Cube, and music that sounds like the angriest Lenny Kravitz has ever been. Can you still call it the blues if the predominant emotion is anger? This is the question that comes to mind listening to blues star Gary Clark Jr.’s new single “This Land,” a biting indictment of 2019 America — and we mean biting. 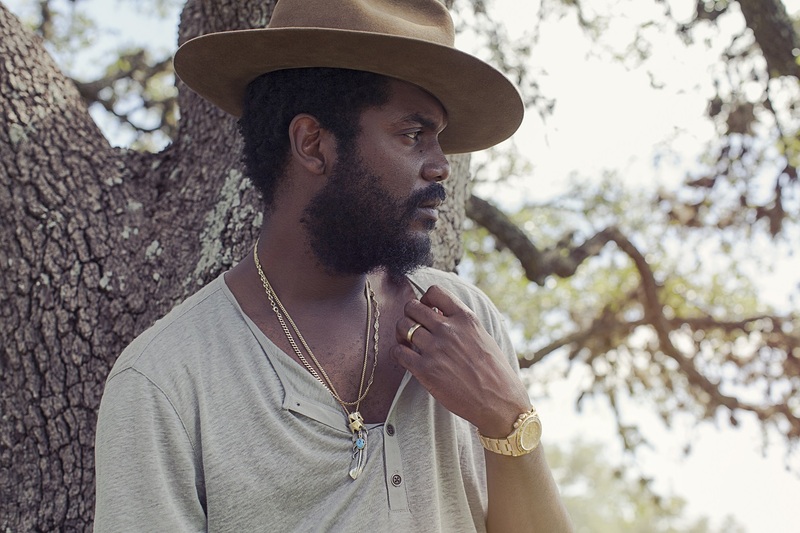 Stream: “This Land” – Gary Clark Jr.
With ferocious lyrics, a delivery reminiscent of Predator-era Ice Cube, and music that sounds like the angriest Lenny Kravitz has ever been, this isn’t the Sonny Boy Slim who emerged from Texas to change blues music earlier this decade. And yet it still bears a lot of the same similarities — those moving solos, the silky yet pained vocals, and that irresistible swagger — making it clear this is the same old guy, just with a message he wants to share. The message? America’s racism has been around much longer than President Trump, it’s claws are everywhere, and frankly, he’s had enough of it. This damning indictment of America continues throughout the verses too, with tales of white people desperate to call police on him for being in their neighbourhood (even though he lives there too) and constantly being paranoid of racists catching up with him. Perhaps the greatest reference however, is the entire song itself: It’s a rebuttal — or at least a different take — on American folk legend Woody Guthrie’s patriotic “This Land is Your Land.” Recasting this song with ire and references to slavery and the American dream places the song into a league of its own; both cerebral and immediate. The music supports all of his anger. While no more distorted than usual, there’s a tension and urgency not usually present in Clark Jr.’s other songs, building in a way that feels symbolic of his frustration. This sentiment adds to the mood, meaning his ripping solo serves as well-earned breather before one last chorus. Gary Clark Jr.’s crimination of the system — and noticeably not just Trump — is an excellent example of a modern day protest song. Recently Clark Jr. told Rolling Stone, “I think it’s only right at this point in time, if you have a microphone louder than others, to speak out about that anger” — and sometimes that means yelling in righteous rage. 20192019 new musicAtwood MagazineGary Clark Jr.Gary Clark Jr. 2019Gary Clark Jr. aboutGary Clark Jr. artistGary Clark Jr. bandGary Clark Jr. musicGary Clark Jr. new musicGary Clark Jr. reviewGary Clark Jr. This LandGary Clark Jr. 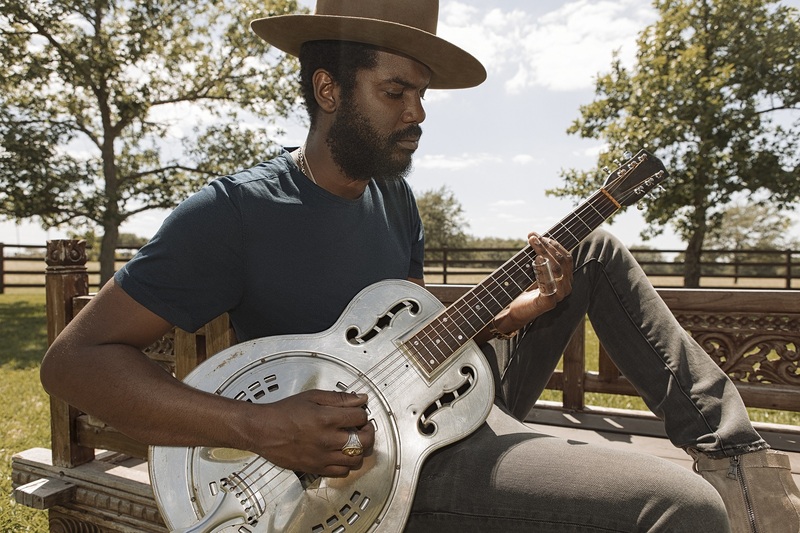 This Land 2019Gary Clark Jr. 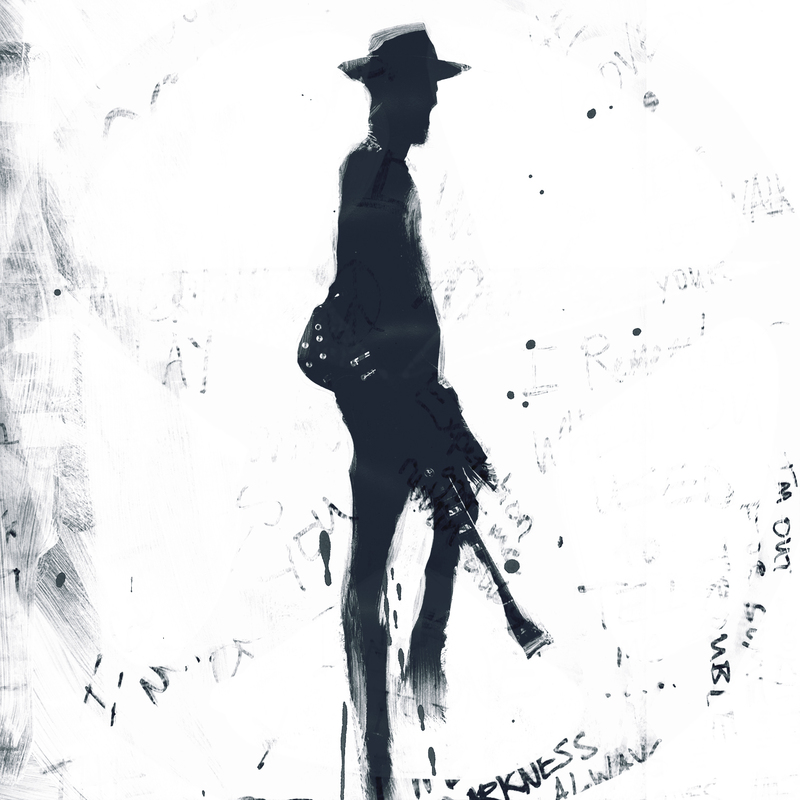 This Land aboutGary Clark Jr. This Land lyricsGary Clark Jr. This Land lyrics meaningGary Clark Jr. This Land meaningGary Clark Jr. This Land reviewGary Clark Jr. This Land songGary Clark Jr. This Land song lyricsGary Clark Jr. This Land song meaningGary Clark Jr. This Land song reviewGary Clark Jr. 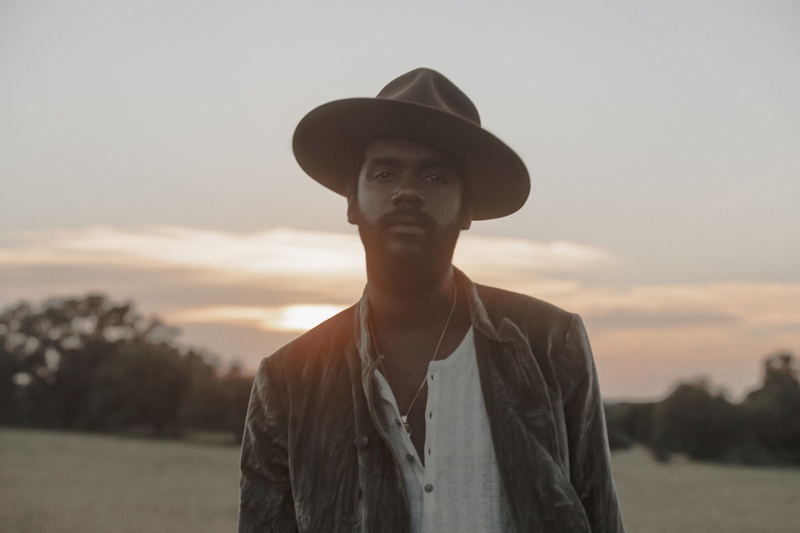 This Land streamIndependent MusicIndie MusicMusicNew MusicreviewThis LandThis Land Gary Clark Jr.
Oliver Crook is a Canada-based journalist who has been playing guitar and deciphering lyrics since he first heard Sum 41’s “Fat Lip” blasting through his older brother’s bedroom walls. Although his taste has (somewhat) developed since then, his passion is just as strong as ever. When not writing about music, he can be found drinking too much coffee, complaining about the finickiness of avocados, and being disappointed by all of his favourite sports teams.